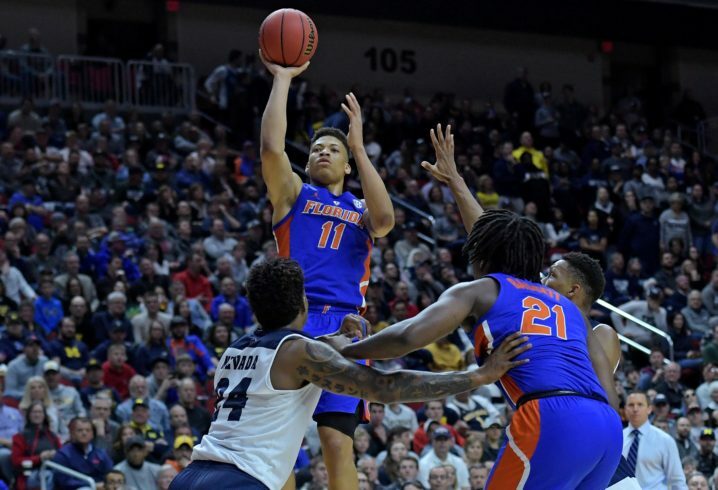 Florida defeated the Nevada Wolfpack 70-61 Thursday night in West Region action in Des Moines, Iowa, setting up a tilt with the Michigan Wolverines, the 2 seed in the region and last season’s national runner up. Florida’s first-round win also marked the third consecutive season the Gators have advanced past the Round of 64 (Second Round 2018, Elite 8 2017); Mike White’s Florida was already the only SEC program other than John Calipari’s Kentucky to advance to three consecutive NCAA Tournaments. Florida is already one of 9 Division I programs that have advanced to the Sweet 16 5 or more times this decade (Arizona, Duke, Kansas, Kentucky, Michigan State, North Carolina, Syracuse and Wisconsin are the others). The Gators will try to join Duke, Kansas, Kentucky and Wisconsin as the only programs with 6 or more appearances on the second weekend with a win Saturday. 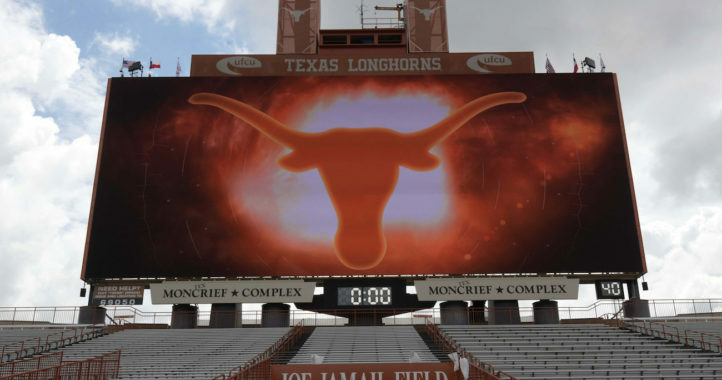 To do it, they’ll need to beat a Michigan team that despite the loss of first-round draft pick Mo Wagner has won 29 games a year after playing for the national championship. The Wolverines have enjoyed a program renaissance under the offensive guru John Beilein and will be playing for their fifth trip to the Sweet 16 since 2013. The Gators football team stunned a top ten Michigan team 41-15 in the Chick-Fil-A Peach Bowl last December. Here are five keys to Florida’s basketball program also pulling the upset. Both the Gators and Wolverines are paced by sensational freshmen from Canada. Ignas Brazdeikis is Michigan’s Canadian import, and the 6-7 wing is Michigan’s “switch-buster,” a player who attacks mismatches and leads the Wolverines in scoring at 15 points per game. The Wolverines play 4-out, 1-in and use point guard Zavier Simpson, who isn’t much of a scoring threat, as the creative hub who looks to put the defense in mismatches off ball screens. Brazdeikis is the best player the Wolverines have at rolling off those screens and he can also flare out and pop the 3, where he shoots 41 percent. For the Gators, the Canadian import is 6-5 point guard Andrew Nembhard. A 5-star who played for prep power Montverde Academy, Nembhard has been sensational for the Gators down the stretch, collecting 5 or more assists in Florida’s past 5 games and complementing his outstanding passing with terrific defense at the top of Florida’s matchup zone and 1-2-2 press. Both freshmen play 30 minutes-plus a game and while they won’t match up on each other much, the diaper dandy who has the better game might decide who plays in the Sweet 16. The Gators win with defense, ranking 15th nationally in defensive efficiency and 16th in turnover percentage. They competed in big games against Kentucky, LSU and Tennessee this year by piling up stop after stop, giving their often anemic offense a chance to find a rhythm. Michigan runs great ball screen offense but can get “stuck” on offense sometimes, much like the Gators. This version of the Wolverines doesn’t shoot the ball quite as well as in past seasons, and Florida needs to remember this when they attack closeouts, especially on Wolverines wing Charles Matthews, who finishes nearly 71 percent of his drives with a bucket but shoots only 31% from beyond the arc. Florida needs to defend with two feet and limit drives and make Michigan hit jump shots. Do that, and the Wolverines will likely have one of the scoring droughts that cost them multiple games this season. Des Moines, Iowa is B1G country, but the Gators benefit from playing at the same regional site as Michigan’s hated rival, Michigan State. If Florida can get stops early and keep the game close, they’ll get the Spartans crowd on their side. The Wolverines rank 2nd nationally in KenPom defensive efficiency and can impose their will on a game with their halfcourt defense. They are especially masterful at taking away the three point jump shot, as their guards Zavier Simpson and Charles Matthews are tremendous individual defenders who limit space and center Jon Teske, who the Wolverines use to hedge ball screens, is so tall and big he can really disrupt the flow of offensive sets. At the beginning of February, the Gators were 12-11 and stuck in the mud, ranked 115th nationally in offensive efficiency — the program’s worst mark since Billy Donovan’s final season in Gainesville — and searching for someone — literally anyone — to help carry the scoring load with senior guard KeVaughn Allen. One reason Florida’s offense has improved nearly 60 spots from an efficiency standpoint since has been the reemergence of senior wing Jalen Hudson. Hudson, a consensus preseason All-SEC selection, was virtually unplayable from November through January, shooting a woeful 21% from the perimeter and letting his anemic offense affect his effort defensively. To his credit, Hudson rallied and rescued his senior year in February, coming alive to average 14 points per game since, a number that isn’t terrific but approaches his 2017-18 season averages. Hudson was vital Thursday night against Nevada, scoring 13 first-half points, including a thunderous transition dunk to close the half and stake the Gators to a 9-point lead they would also hold at the end. Hudson’s funky jump shot is usually not dependent on space or being particularly open — he shoots about as well on contested jumpers as he does on open ones. He’s also Florida’s best player off the bounce. Against a tough Michigan defense that limits open shots and will force you to create in the halfcourt, Hudson’s ability to score will be a key for the Gators offense. This is a key to any game but will be especially vital because both are elite defensive teams that prefer to play at a deliberate, methodical tempo. In a game of limited possessions, the team that can attack the glass and earn second-chance opportunities to score could have a winning edge. Florida was bullied by Nevada on the offensive glass, 19-10, and the difference nearly cost them. The Wolverines prioritize limiting transition offense and as such, aren’t a good offensive rebounding team, but the Gators need to be careful to limit second chances Saturday night. One reason both teams are among the nation’s elite in defense is they both have elite, rim-protecting bigs. We’ve already mentioned the way Teske can disrupt the rhythm of an offense and he’s equally capable at staying in the post and altering shots at the rim, averaging 2.1 blocks per game. The good news for Florida is they have one of the nation’s best interior defenders as well in Kevarrius Hayes. Hayes was a monster against Nevada, scoring 16 points, drawing 2 flagrant fouls and blocking 3 shots. The threat of his shot-blocking and his quickness in the post was a big reason Nevada’s All-American wing Jordan Caroline finished 2-for-11, struggling to finish inside. Florida can slow Michigan’s talented drivers Jordan Poole and Charles Matthews, but they can only do it if Kevarrius Hayes stays on the floor. 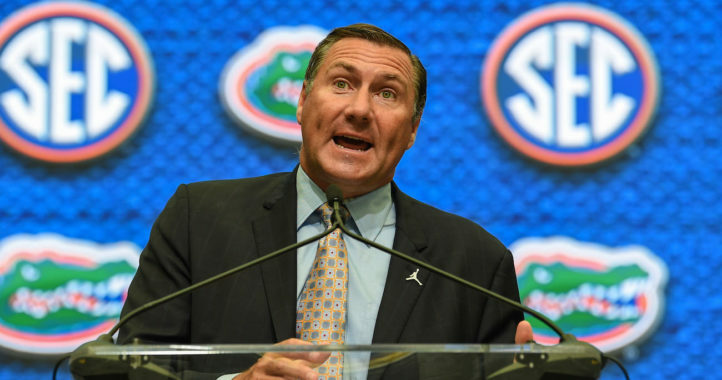 The Gators are simply a different, less sound defensive team without their senior center. They’ll need him to have a chance Saturday night. This looks like a barn burner to me. Last team with the ball wins.